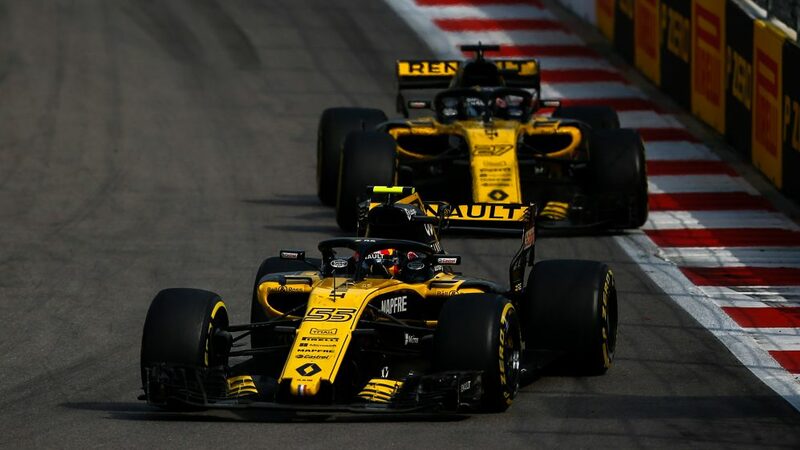 You only have to look at Carlos Sainz’s recent qualifying performances to see where Renault’s form has dropped off. 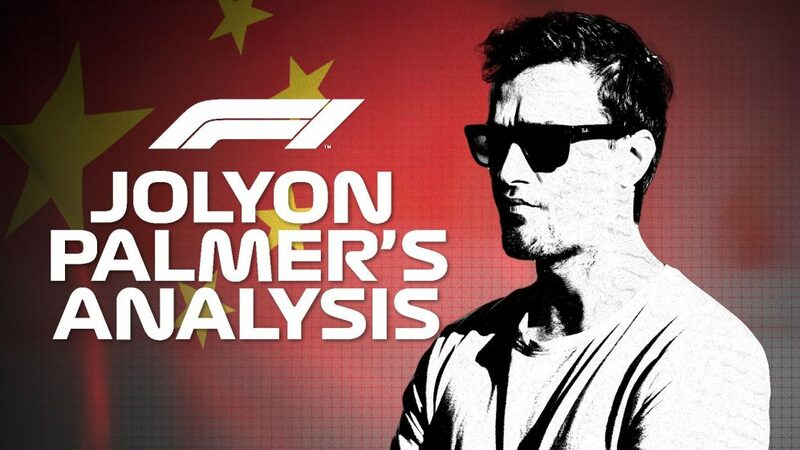 The Spaniard had only failed to reach Q3 once in the first 12 races of this season, but at the last five Grands Prix he has only made the final segment once. 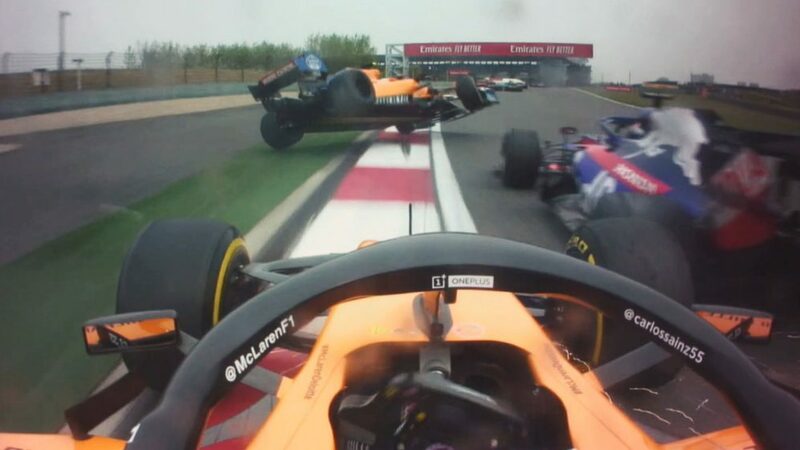 Team mate Nico Hulkenberg hasn’t fared much better, getting his car into the top ten on the grid just once in six races. 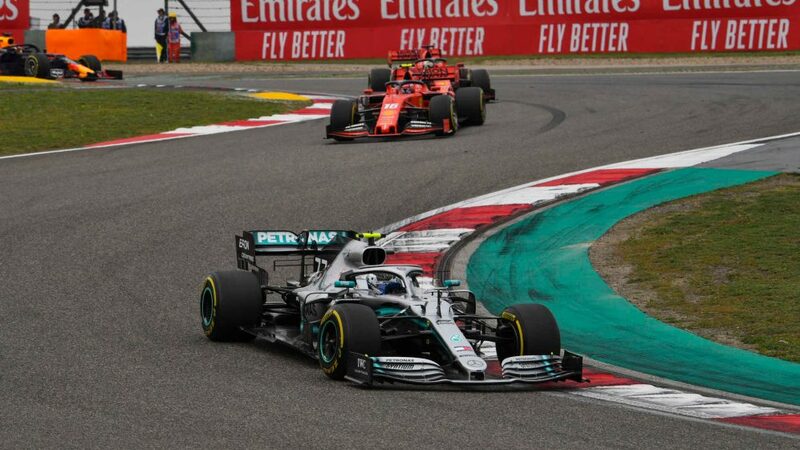 The long-run pace of the R.S.18 has allowed them to make places up in races – with Sainz gaining three spots to secure the final point finish in Japan. 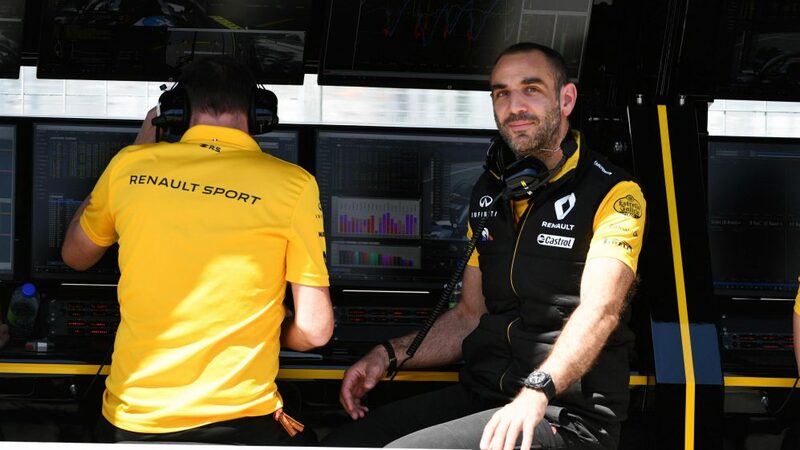 That is encouragement for Abiteboul, but the Renault boss is in no doubt that they must get their act together in qualifying – and fast – with only four races of the season left for them to withstand Haas’ challenge. 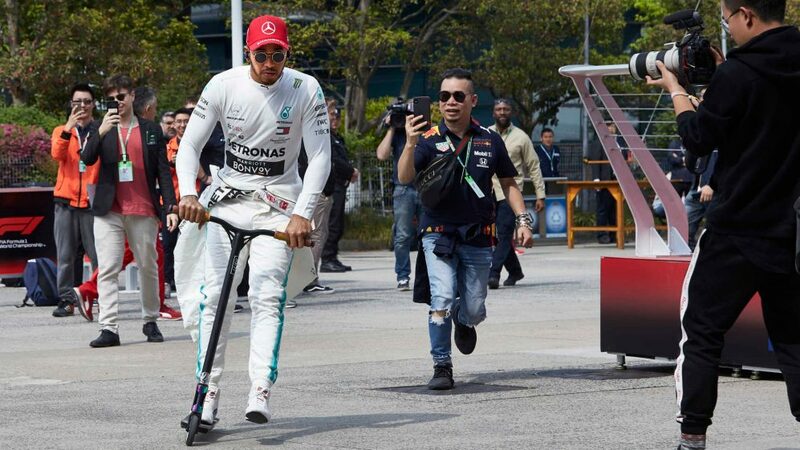 “It’s an important result for the team,” said Abiteboul in Suzuka. “After Sochi, it is further evidence that our race pace is competitive at this stage of our development. 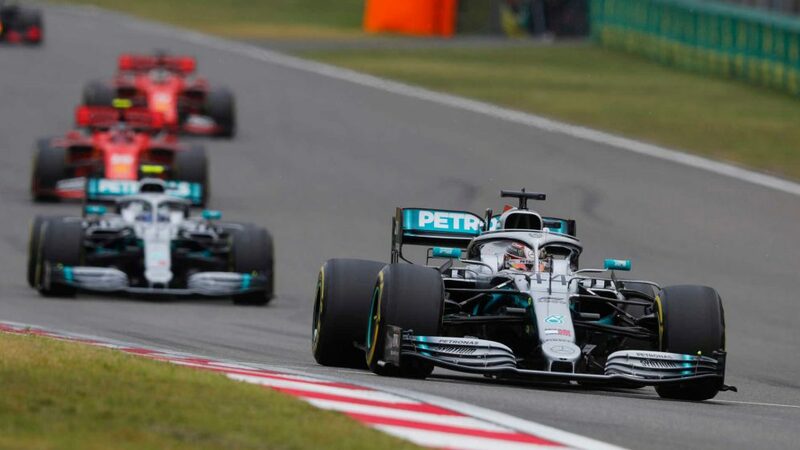 “We’ve also shown that the power unit is capable of doing great things in race conditions at high-power sensitive circuits, like Suzuka, with Red Bull Racing fighting for second place in these track conditions. “Carlos drove strongly throughout and never relented for that final point, whilst Nico unfortunately had to retire. It’s clear what needs to be fixed and that’s improving our qualifying pace. 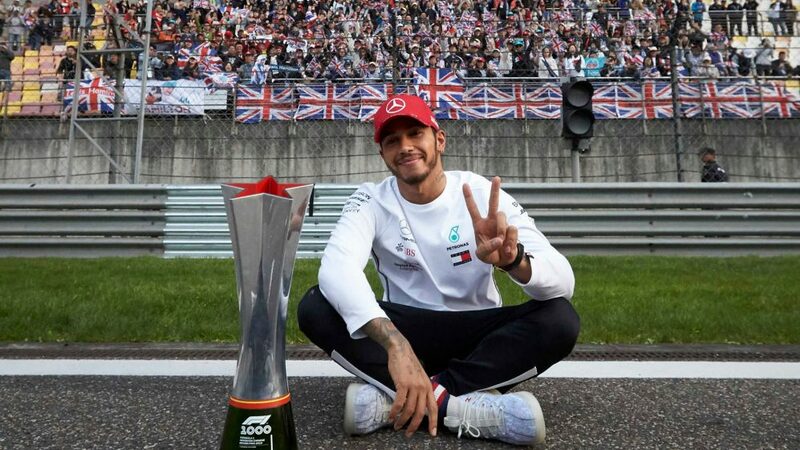 And Sainz is hoping to take build on his Japanese Grand Prix performance, the Spaniard knowing his performances cane help the team secure P4 before he moves to McLaren next season. 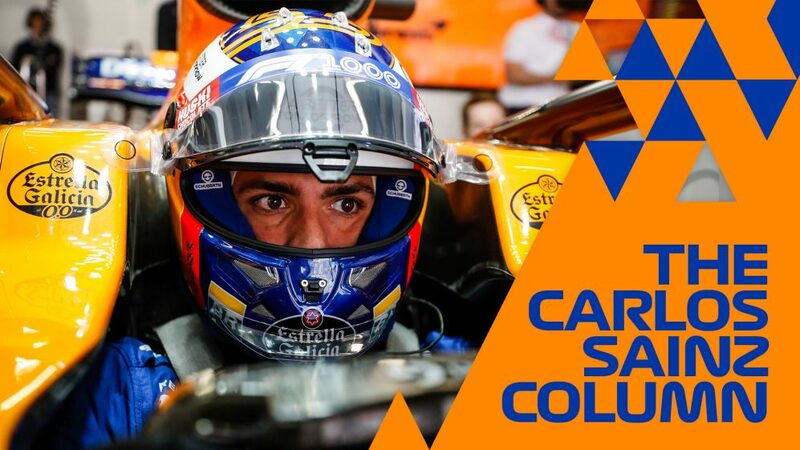 “It was good fun out there and a very positive race from the team,” said Sainz. 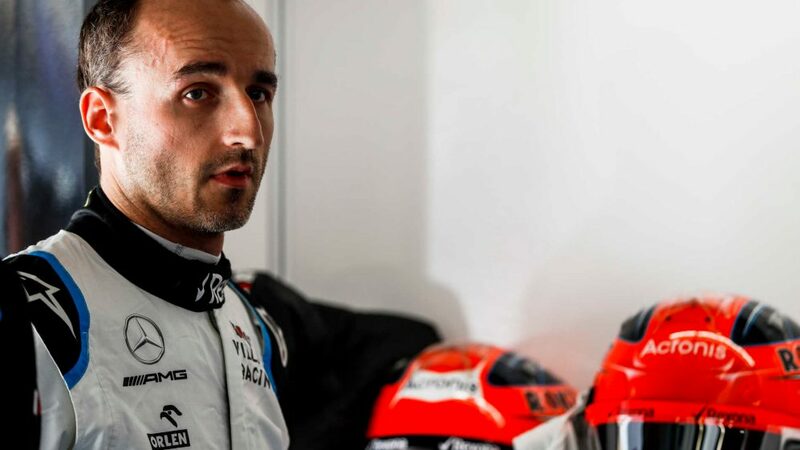 “We made a decent start to be on the brink of the points and then we had to do some overtaking at the end. “For us, a point here is the best we could achieve starting from P13, so that’s a very strong result for us. The team executed everything very well; the strategy, the pit-stop, it all worked. 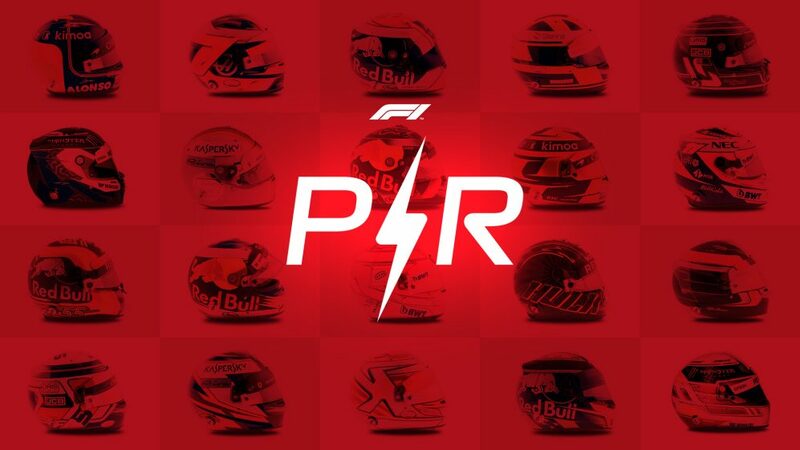 Sainz is currently 12th in the drivers’ standings, 11 points behind 10th-placed Fernando Alonso, while Hulkenberg is tied on 53 points with 7th-placed Sergio Perez.